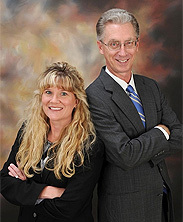 There are 10 family district courts in Harris County which have jurisdiction over divorce and child custody cases. In addition, the 280th District court hears protective order cases involving domestic violence. Each Harris County family district court has an elected judge and all except for the 280th have an associate judge hired by the elected judge. 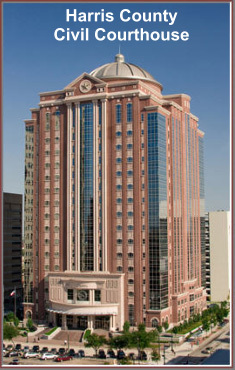 The family courts are located in the Harris County Civil Courthouse at 201 Caroline. The 280th family violence court is in the Juvenile Courthouse at 1200 Congress. Filings are made with the Harris County District Clerk, which accepts electronic filing and which offers many court documents online.